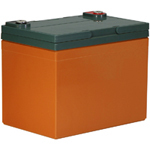 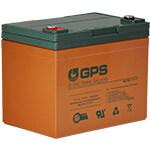 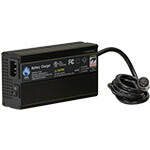 BCI Group U1 Batteries, sold in a pack of two with a 1 Year Warranty. 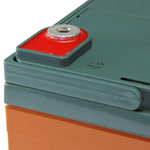 Group U1 Batteries are compatible with Jazzy Scooters, Pride Mobility Chairs and Electric Wheelchairs. 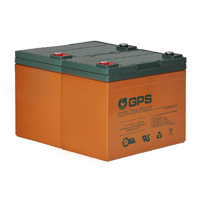 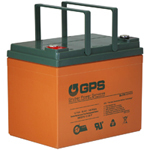 These Batteries Fit 12 & 24 Volt DC Applications. 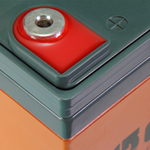 Please Note: This battery comes with New and Improved Terminals. 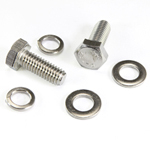 The terminals are no longer posts, they are internally threaded, as pictured, and operate the same way. 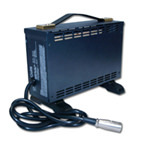 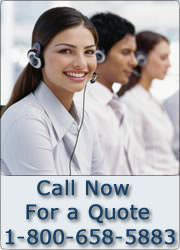 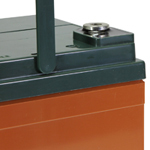 1 Year Warranty on Wheelchairs where batteries are continuously deep discharged between charges.